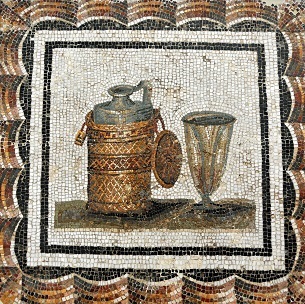 Posca was a popular drink in ancient Rome and Greece, made by mixing sour wine or vinegar with water and flavouring herbs. It originated in Greece as a medicinal mixture but became an everyday drink for the Roman army and the lower classes from around the 2nd century BC, continuing to be used throughout Roman history and into the Byzantine period. It was not usually drunk by the upper classes and was associated with the peasants. It was made by reusing wine spoiled by faulty storage and had important dietary advantages. As well as being a source of liquid, it provided calories and was an antiscorbutic, helping to prevent scurvy by providing vitamin C. Its acidity killed harmful bacteria and the flavouring helped to overcome the bad taste of local water supplies. Posca was increasingly heavily used by the Roman army during the Republican period when it became a standard beverage for soldiers. The drinking of quality wine was considered a sign of indiscipline, to the point that some generals banned imported vintage wine altogether. Appian records both posca and wine as being among the provisions of the army of Lucullus in his Spanish campaign of 153 BC. It had evidently become part of the customary rations by the 1st century AD; the Christian Gospels describe Roman soldiers offering Jesus sour wine on a sponge during the Crucifixion. The Historia Augusta records that by Hadrian's time sour wine was a standard part of the normal "camp fare" (cibus castrensis). A decree of 360 AD instructed the lower ranks of the army to drink posca and wine on alternate days. 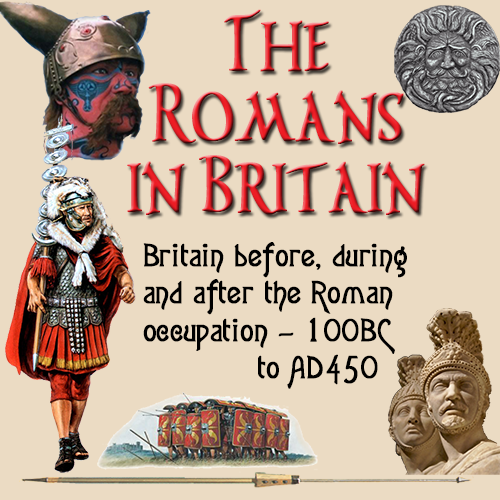 Although it was primarily associated with soldiers and the lower classes, some higher-ranked Romans also drank posca to express solidarity with their troops. According to Plutarch, Cato the Elder was particularly noted for liking posca. Girolamo Cardano, in his Encomium Neronis, Basel (1562), attributed the superiority of the Roman armies to only three factors: the great quantities of levies, their sturdiness and ability to carry heavy weights due to training, and good foods such as salted pork, cheese and the use of posca as a drink. Clearly posca was good enough to keep a Roman army marching — in his soldiering days, Cato the Elder drank posca to fend off raging thirst. (Plutarch, Cato the Elder, 1.10). The sharpness of the vinegar masked the taste of questionable water, the acidity would have helped to kill off certain bacteria, and, according to a recent study, vinegar makes you feel more full after eating bread. Original recipe: None have survived. 1½ cups of (brewed, not distilled) red wine vinegar. 1 tablespoon of crushed coriander seed. Boil it so that the honey disolves. Let it cool down so that it reaches room temperature.